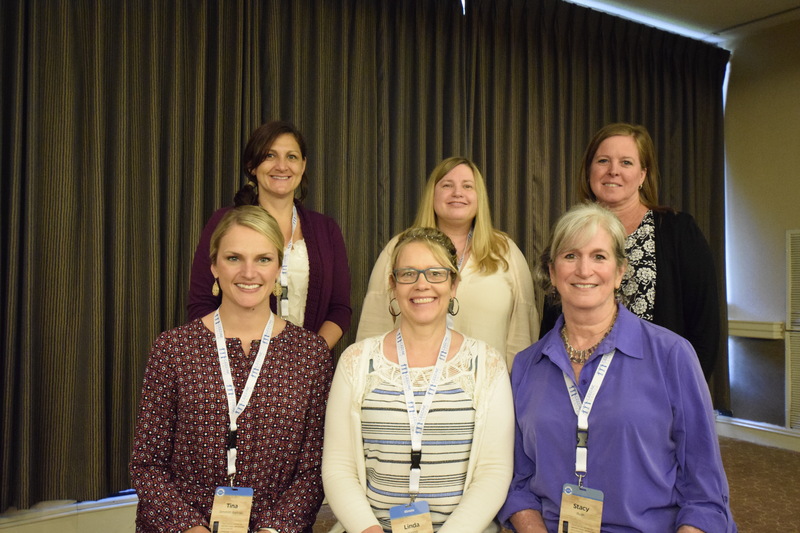 Illinois has a preparation reform goal to identify gaps in the use of evidence-based practices (EBPs) for students with disabilities (SWDs) and implement strategies to address these gaps at the institutes of higher education (IHEs), state education agency (SEA), and district/school levels. Each partnering IHE is engaging in an initiative to review and revise the use of EBPs in their preparation programs. 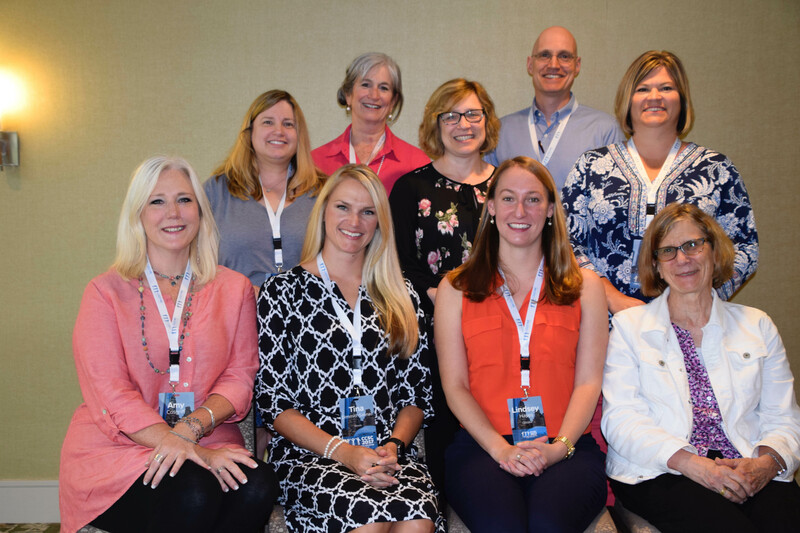 Additionally, Illinois has a goal to increase opportunities for high-quality collaboration between and within IHEs and district partners to enhance teacher effectiveness in meeting the needs of students with disabilities. The Illinois State Leadership Team (SLT) is reviewing and revising practice opportunities within programs using the CEEDAR practice opportunity rubric to guide decision making and has used innovation configurations (ICs) and Course Enhancement Modules (CEMs) to identify curricular gaps in the use of EBPs for students with disabilities. 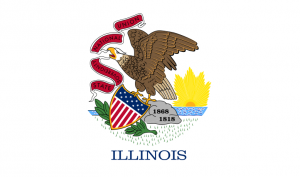 Illinois has the goal of analyzing current structures and generating recommendations for special education endorsements inclusive of initial, Learning Behavior Specialist II, and subsequent endorsements. The Illinois SLT has designed recommendations for rigorous special education licensure endorsement. The recommended proposal from the SLT includes a discussion of appropriate revisions to the current Illinois endorsement teaching standards for special education as well as a description of options for streamlined licensure programs as substitutes to address the teacher shortage via the expedited licensure path that the SLT recommends abolishing. New federal guidelines have been developed that charge states with revised program approval and accountability procedures. Although the implications of these policies are larger than the work of the SLT, the SLT efforts will inform the process by making recommendations for adapting the current licensure standards to reflect revised CEC 2012 Initial Teacher Preparation Standards. Further, the SLT blueprint involves discussion of enhanced practice-based teacher preparation that could inform the standards of quality eventually set forth by the State Department of Education. 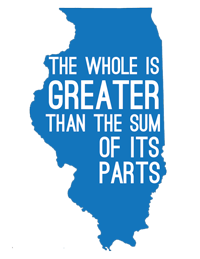 Interested in learning more about reform efforts in Illinois? Contact one of our CEEDAR agency representatives.